The Chamblee Summer Concert Series has become a destination music series attracting more than 15,000 people a year. 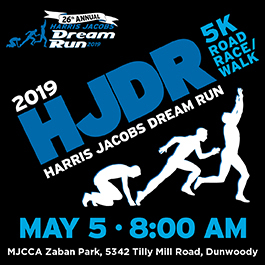 With 8 bands, 4 nights of great music and 1 incredible fireworks show, the Series is a gathering for all ages and has become truly one of the signature summer events in DeKalb County. Come see how #ChambleeRocks! 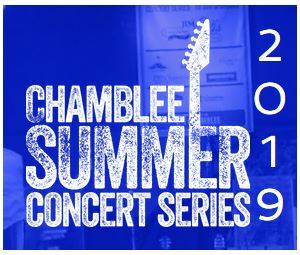 The City of Chamblee is proud to announce Sister Hazel will headline our Chamblee Summer Concert Series on August 9, 2019. Called “one of the Top 100 Most Influential Independent Performers of the last 15 years” by “Performing Songwriter Magazine,” their most famous song, “All for You” topped the adult alternative charts during the summer of 1997 and that success propelled their album to platinum status. Sister Hazel also has made a strong debut with “Lighter in the Dark” at #4 on Billboard’s Top Country Albums chart. Join family, friends and neighbors in downtown Chamblee for a rocking good time. VIP tables and sponsorships are available now by contacting Brittney Lindsay at blindsay@chambleega.gov or visit www.chambleerocks.net. For more information on the City of Chamblee please visit www.chambleega.gov or call 770-986-5010.